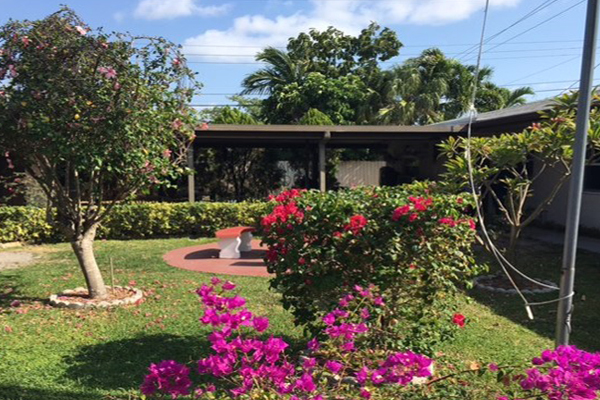 Adult Residential Treatment and Stabilization (ARTS) is a 16-bed-level state licensed intensive Residential Level 1 program in Broward County for adults 30+ years of age who have a persistent mental illness and may have co-occurring issues. The program accepts forensic referrals that would be better served in a community setting, as well as referrals from the local state hospital and mental health receiving facilities. The program provides psychiatric services, psychosocial rehabilitation, life skills training, and other supports for approximately three months. A community setting for rehabilitation, training and support.